There's a new public Lycian dictionary available under the languages section. 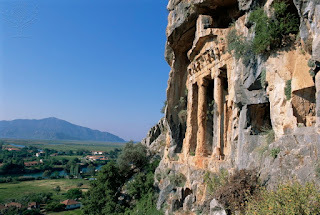 Lycian was one of the languages attested in Turkey during the first millenium BCE. With this addition we hit a milestone, covering all major known Anatolian Indo-European languages!